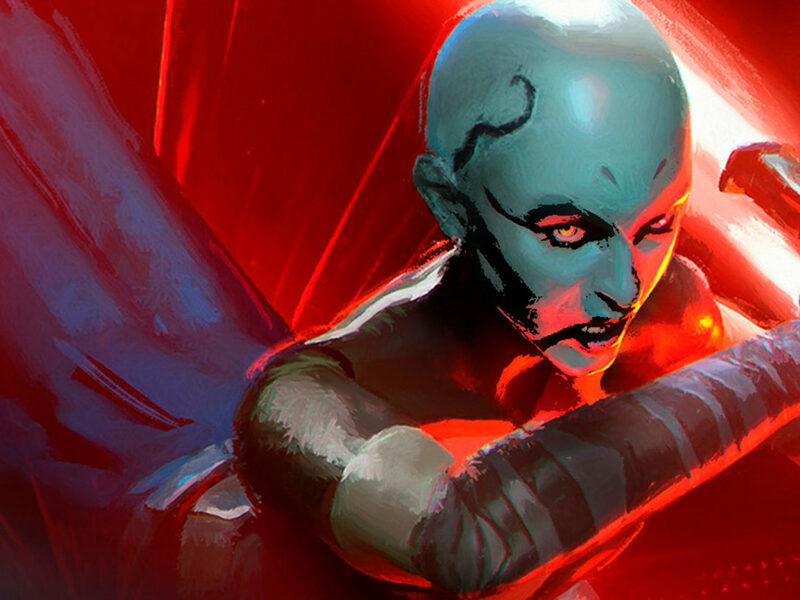 The rebellion is about to begin -- check out StarWars.com's guide to exclusives, giveaways, and special events coming September 30! 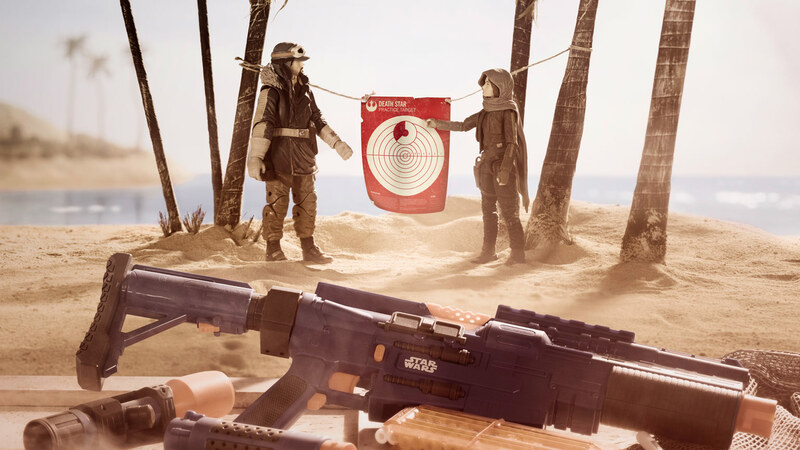 A galaxy of new Star Wars goods, including the first wave of Rogue One: A Star Wars Story products, arrives on September 30, and StarWars.com has some key intel for rebels everywhere: a guide to retailer exclusives and special events! 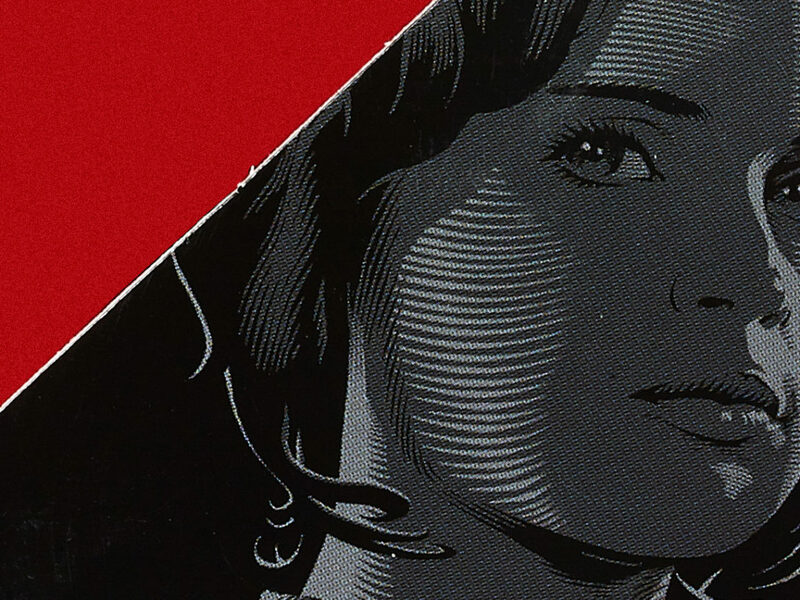 Check out the full list below and plan your collecting rebellion. 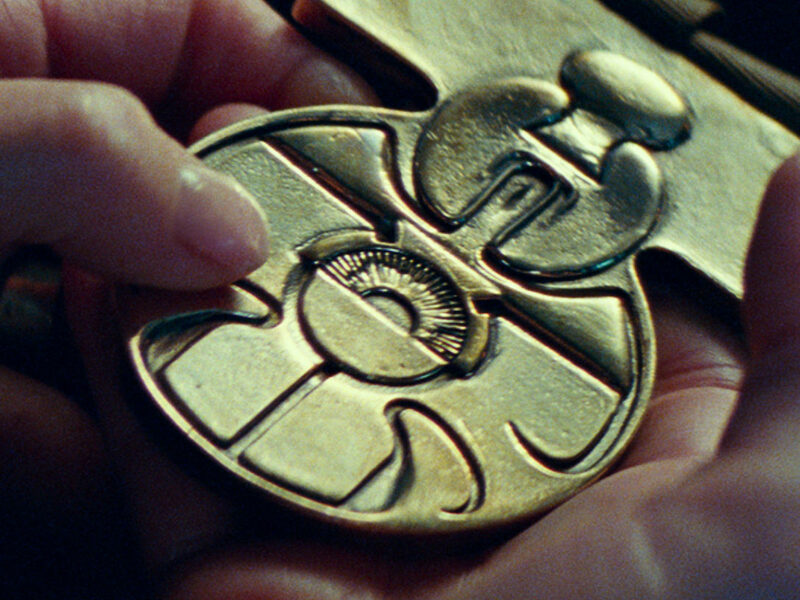 Plus, remember to #GoRogue and tell your own Star Wars story — with a video of a skit or tale set in a galaxy far, far away — in a contest kicking off on September 30 (details can be found at www.StarWars.com/GoRogue). Winning entries from around the globe will be chosen by a panel including Rogue One: A Star Wars Story director Gareth Edwards, and winners will be invited to a Rogue One screening and see their short story on the big screen. 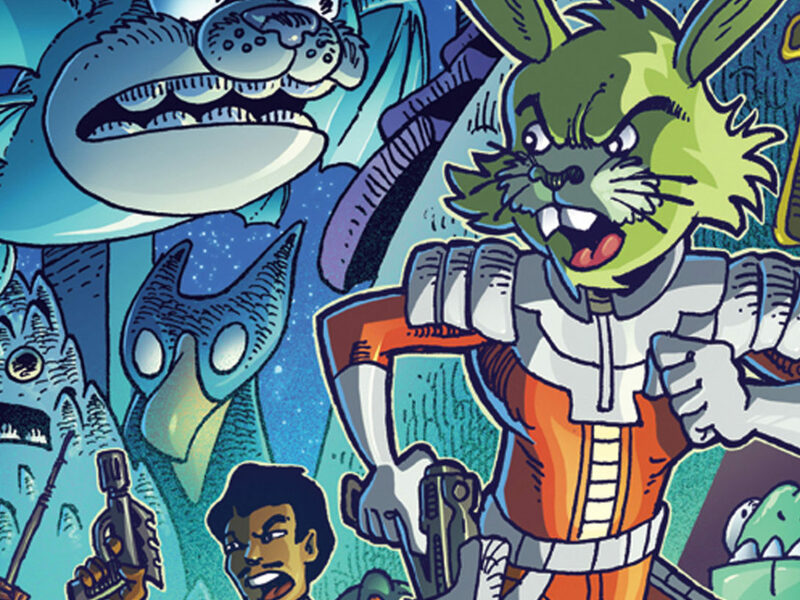 In all Disney Store locations throughout North America, fans can pick up a My Rogue Story Video Starter Pack to help with their original 2-minute submission to the My Rogue Story Contest while supplies last. Additional information on the contest can be found at www.Disney.com/MyRogueStory (no purchase necessary to enter). Disney Store locations in New York City in Times Square, Chicago on Michigan Avenue, and San Francisco on Stockton Street will open at 12:01 a.m. on September 30, giving fans the opportunity to see and purchase toys, collectibles, apparel, and more from Rogue One. 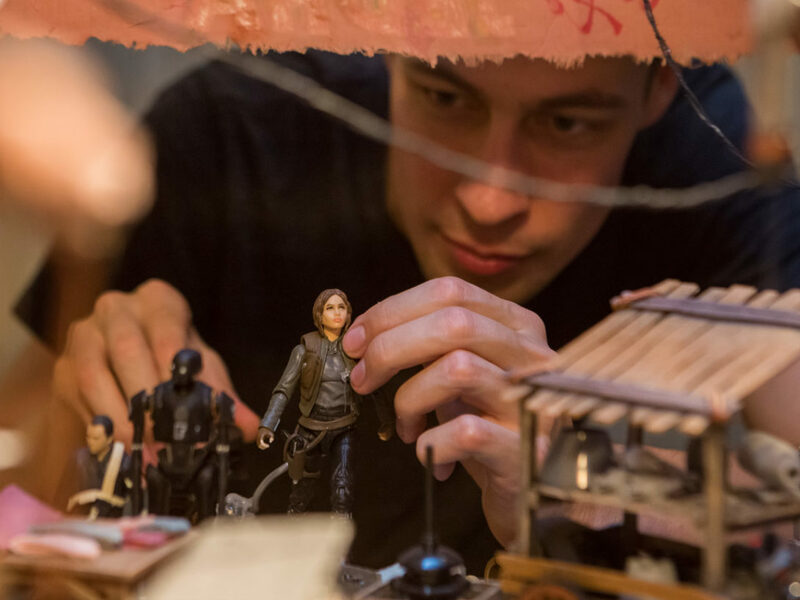 In addition, three lucky Guests in New York, Chicago, and San Francisco will have the opportunity to enter to win all eight Rogue One Elite Series action figures with a signed certificate from film director, Gareth Edwards, and lead actress, Felicity Jones. On DisneyStore.com, fans can enjoy free shipping on all Star Wars items from September 30 – October 2. To continue the excitement through the weekend, Disney Store locations (excluding Outlets) will host in-store Star Wars events on Saturday, October 1, at 10:30 a.m., 11:30 a.m., and 12:30 p.m., as well as on Sunday, October 2 at 12:30 p.m., 1:30 p.m., and 2:30 p.m. Additional events will take place throughout the weekend including Star Wars Adventures, Story Time, and Art of Drawing. 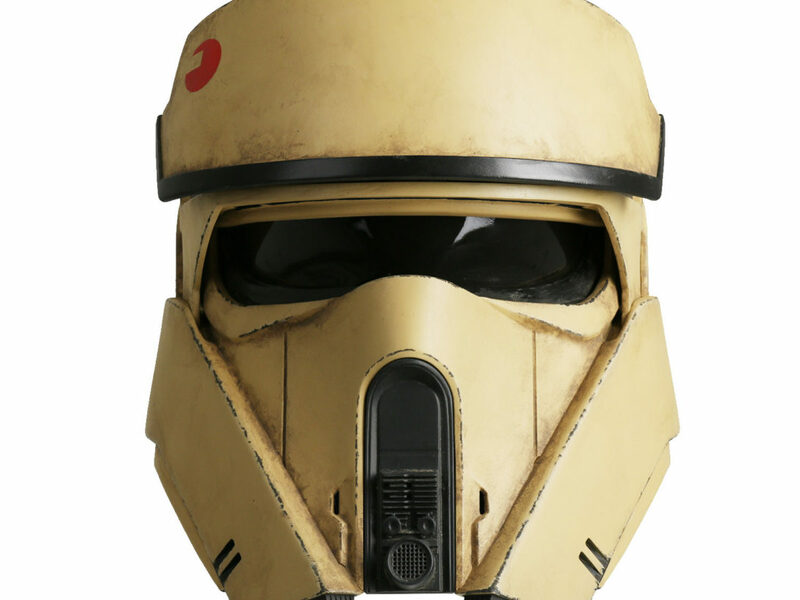 Details about Disney Store’s activities surrounding Rogue One are available at www.DisneyStore.com/RogueOne. Amazon has been celebrating all things Star Wars for the month of September, culminating in the release of all new products. 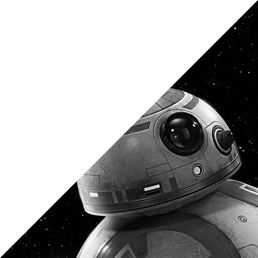 Customers can shop for all things Star Wars on Amazon.com/StarWars, featuring new toys and games, as well as deals, promotions, and much more. For Star Wars fans living in greater Seattle, Washington, The Amazon Treasure Truck will offer a can’t-miss deal in celebration of all things Star Wars. 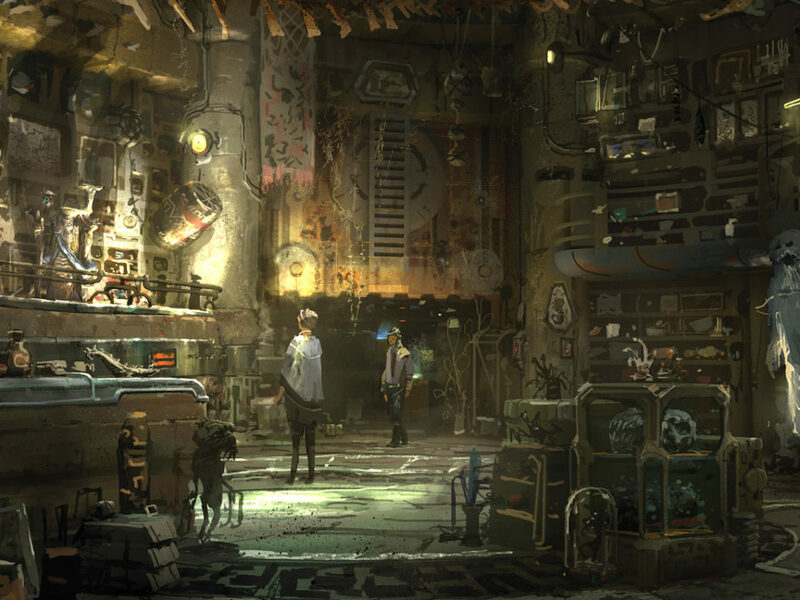 To make sure you don’t miss out on this exciting Star Wars offer, download the Amazon Mobile App and select Treasure Truck from the hamburger menu in the left corner to receive a push notification on the day of the deal with the offer, pick-up locations, and more. 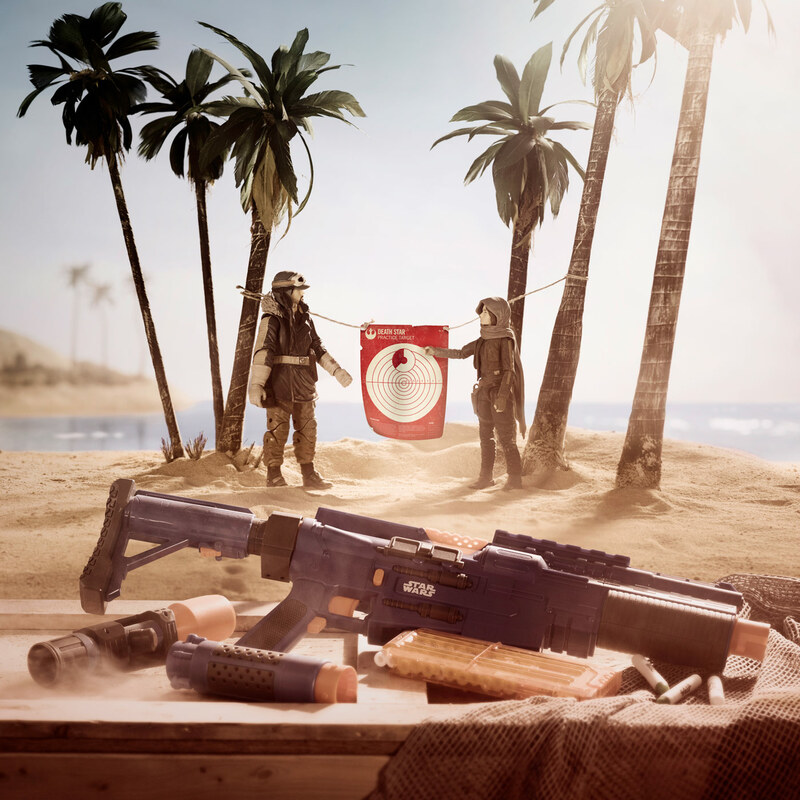 The new Rogue One toys are coming to Target and Target.com, including new exclusives: new Hasbro Star Wars Rogue One Captain Cassian Andor (Eadu) Deluxe Blaster with accessories, Air Hogs TIE Fighter Drone, Funko POP! Battle Outfit Jyn Erso, and Hot Wheels Die Cast Hero & Villain Starships set. Fans who visit Target stores will also find a unique in-store experience featuring a larger than life, interactive AT-ACT Imperial Walker that gives them their own chance to fire blasters and defend the galaxy. 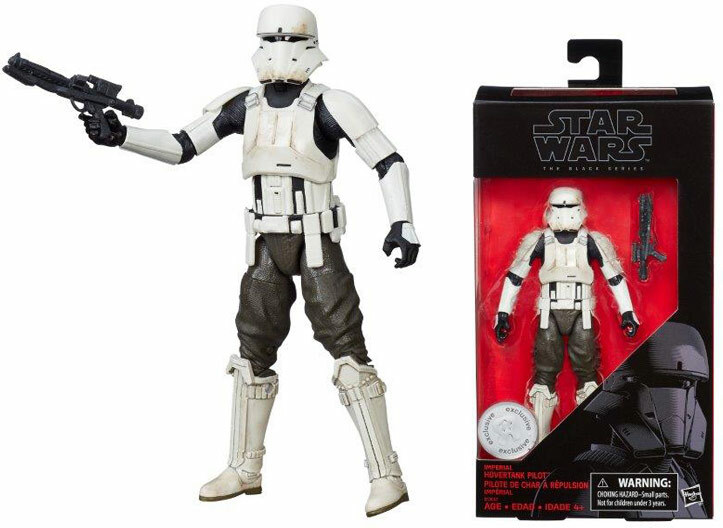 You can also pre-order Target’s favorite new Star Wars toys here. An elite soldier for the Galactic Empire, this impressive 6-inch scale Imperial Hovertank Pilot figure features articulated movement and true-to-story detail. Available exclusively at Toys “R” Us. 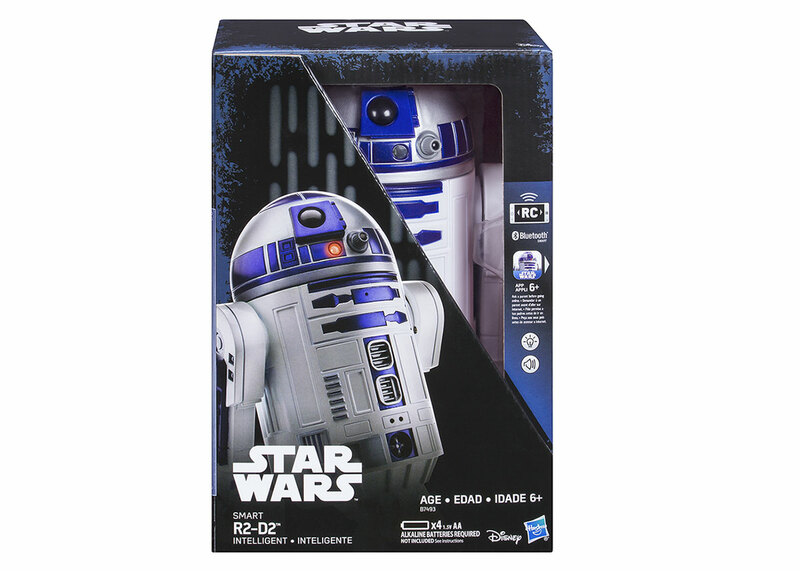 Beginning Friday, September 30, at 12:01 a.m., Toys“R”Us stores across the US* will host events to welcome customers to celebrate the launch of the new Star Wars line of toys in-store and be the first to get their hands on items from the highly-anticipated Rogue One: A Star Wars Story product line. Fans will enjoy one-of-a-kind giveaways including a poster and T-shirt (while supplies last), and will be the first to shop rebranded Star Wars feature shops which will be positioned at the front of all Toys“R”Us stores, providing customers with a one-stop-shop for Star Wars figures, construction sets, accessories and more. 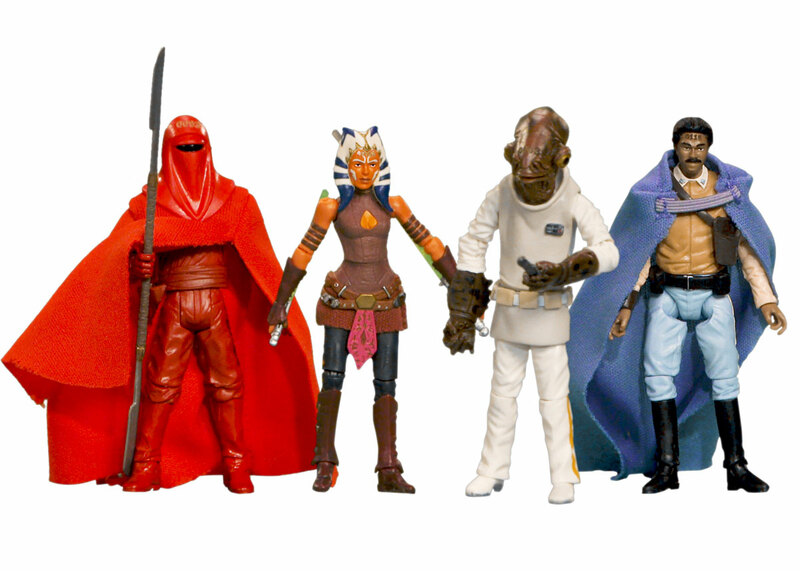 For more information, visit Toysrus.com/DestinationStarWars, and locate a Toys”R”Us near you at Toysrus.com/StoreLocator. *Except for stores in Paramus, NJ, which have varying store open times due to local ordinances (Toys“R”Us Express and Toys“R”Us Outlet locations are excluded from this event). Participating Walmart stores will be hosting in-store events Friday, September 30, through Sunday, October 2. Check your local store for day and time. 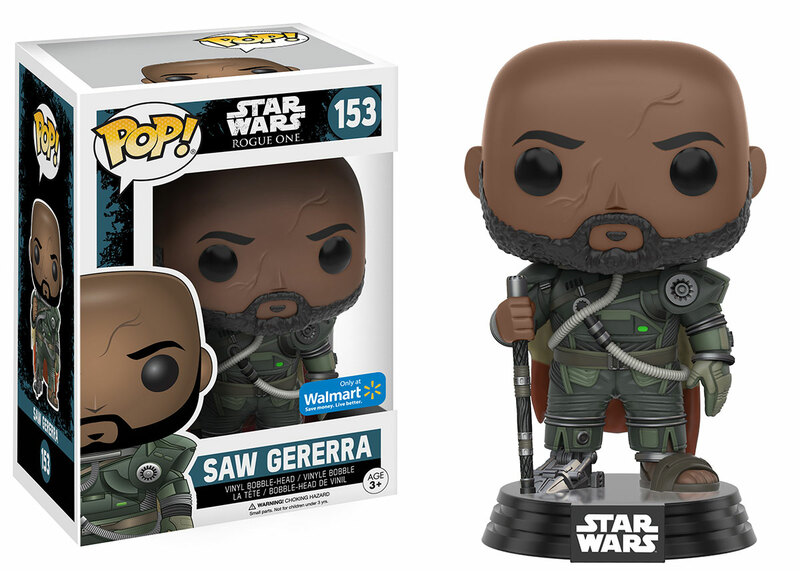 Visit Walmart.com/starwars to find events near you, and see below for new Star Wars exclusives coming to Walmart! StarWars.com. All Star Wars, all the time. NO PURCHASE NECESSARY. Enter contest between 9/30/16 at 12:00 p.m. PT and 10/21/16 at 11:59 p.m. PT. Open to legal residents of the 50 U.S. & D.C., Canada (excluding Quebec), Australia and New Zealand who are 13+ at time of entry. Limit 1 entry per person. There are 3 Grand Prizes available to be won (ARV: US $7,000 each). GRAND PRIZE WINNERS MUST TRAVEL ON OR ABOUT DECEMBER 12, 2016. See Official Rules for full details on how to enter, eligibility requirements, prize description and limitations. Void in Quebec and where prohibited. 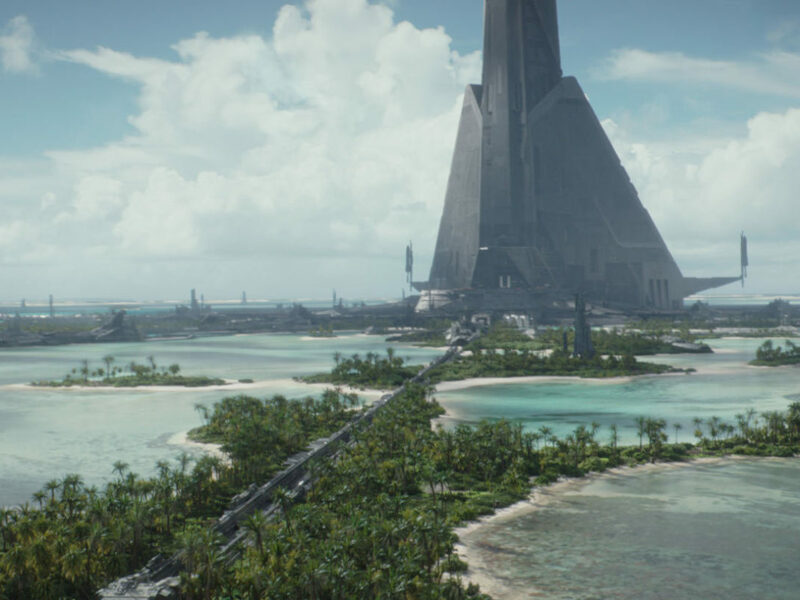 Where in the Galaxy Are the Worlds of Rogue One?